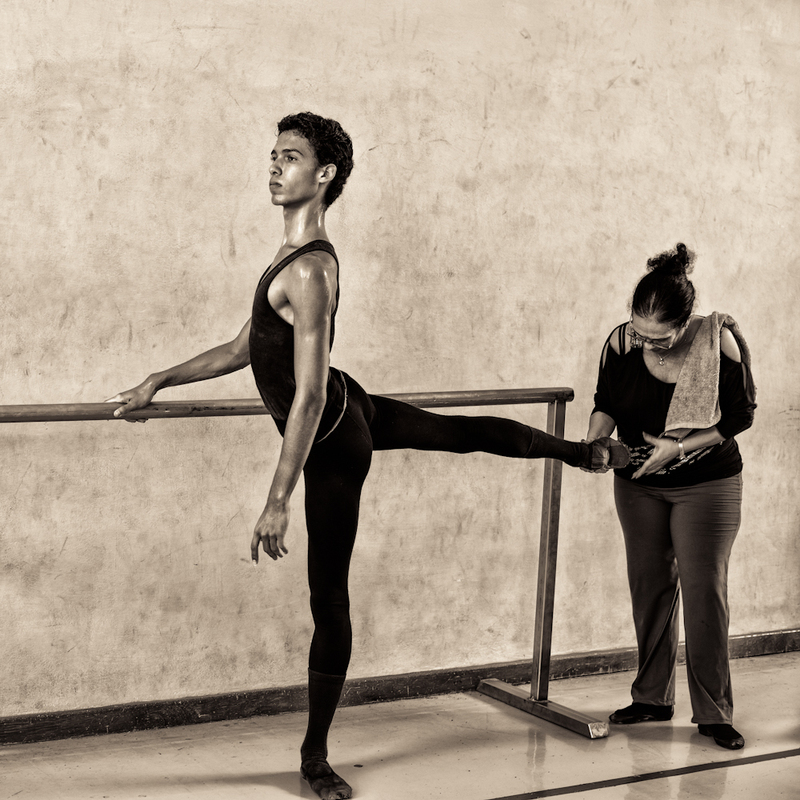 Photographer Rebekah Bowman is drawn to stories that celebrate human resilience, adaptability and spirit. 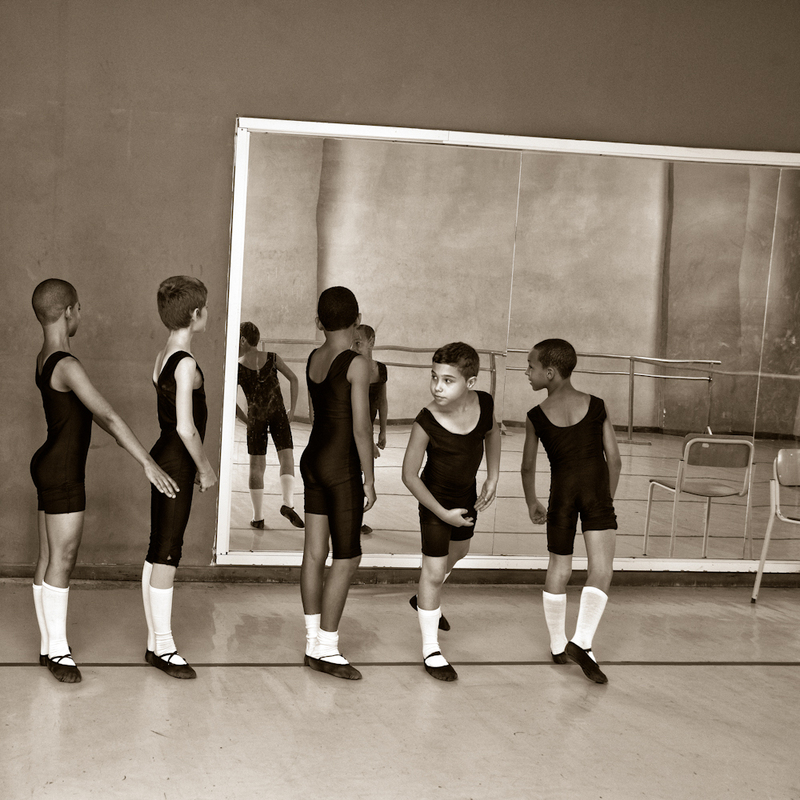 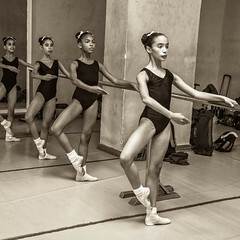 Her interest in Cuba and US-Cuban relations inspired an investigation into Cuba’s history, into Cuban ballet, and eventually to the idea of interpreting through photographic imagery the characteristics that distinguish the Cuban style. 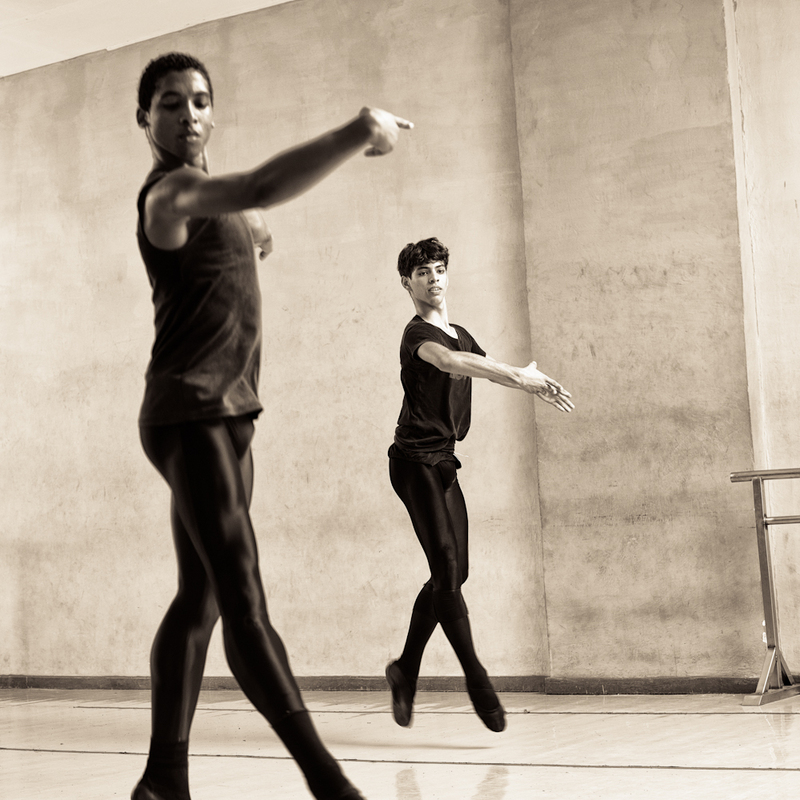 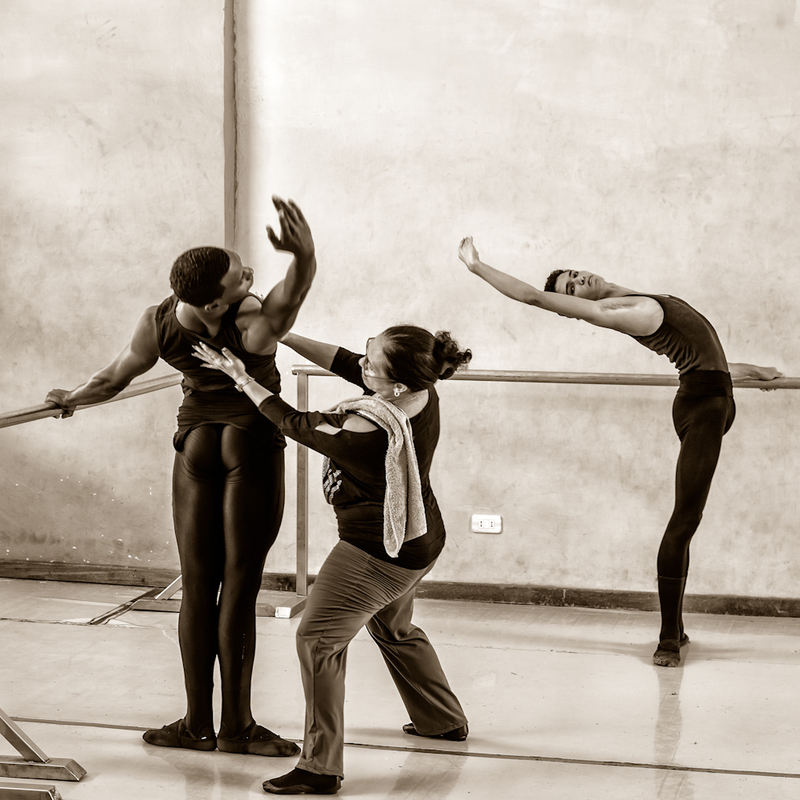 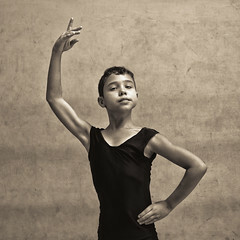 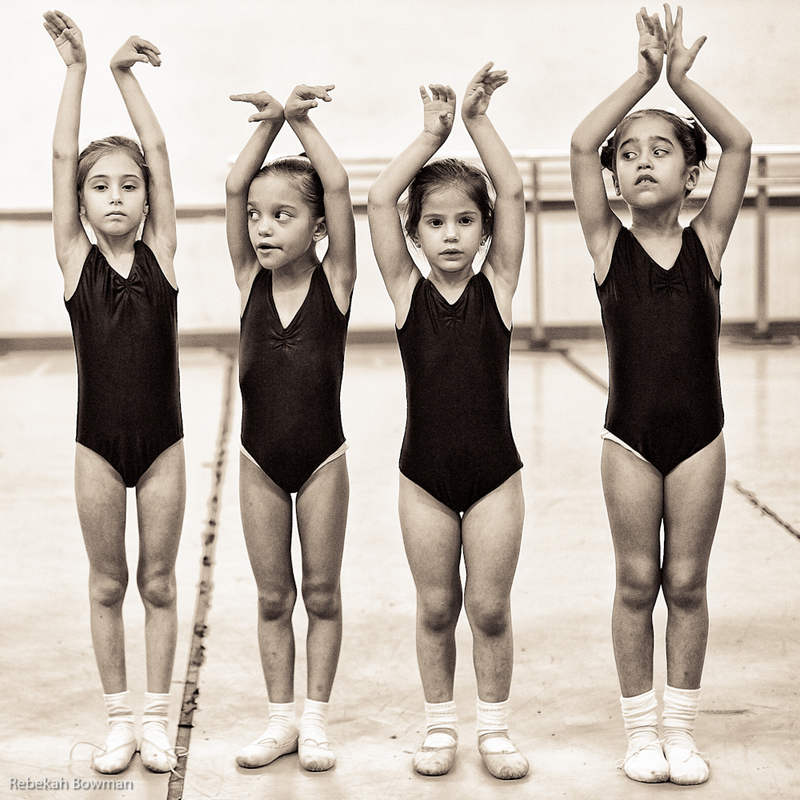 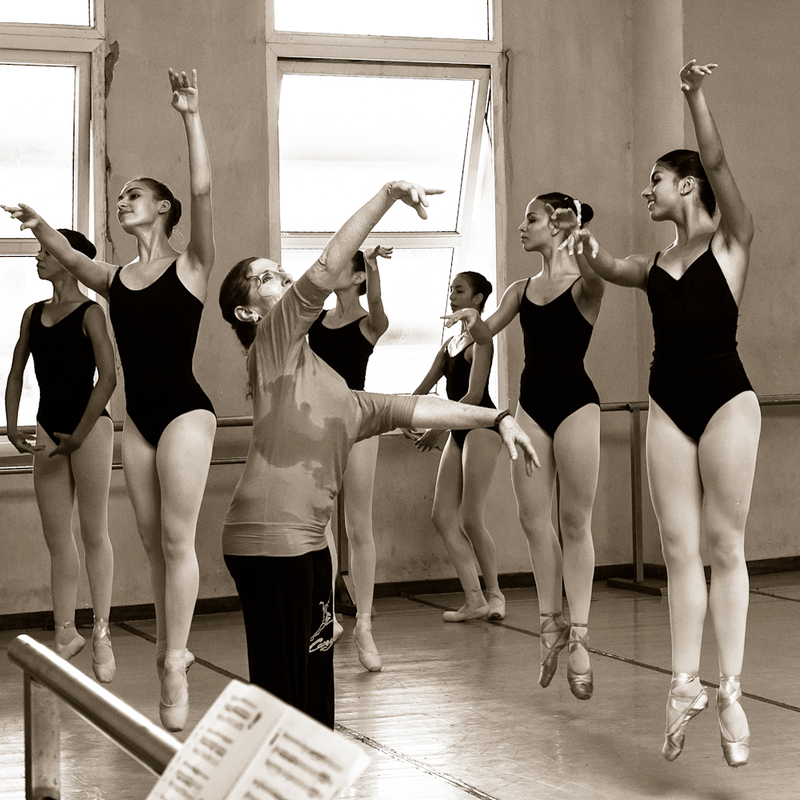 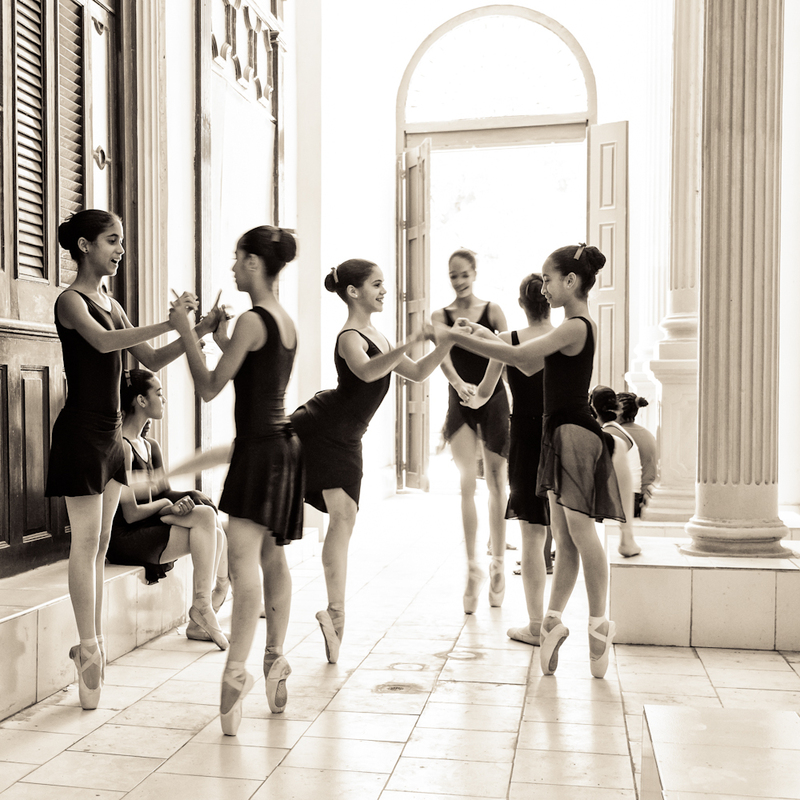 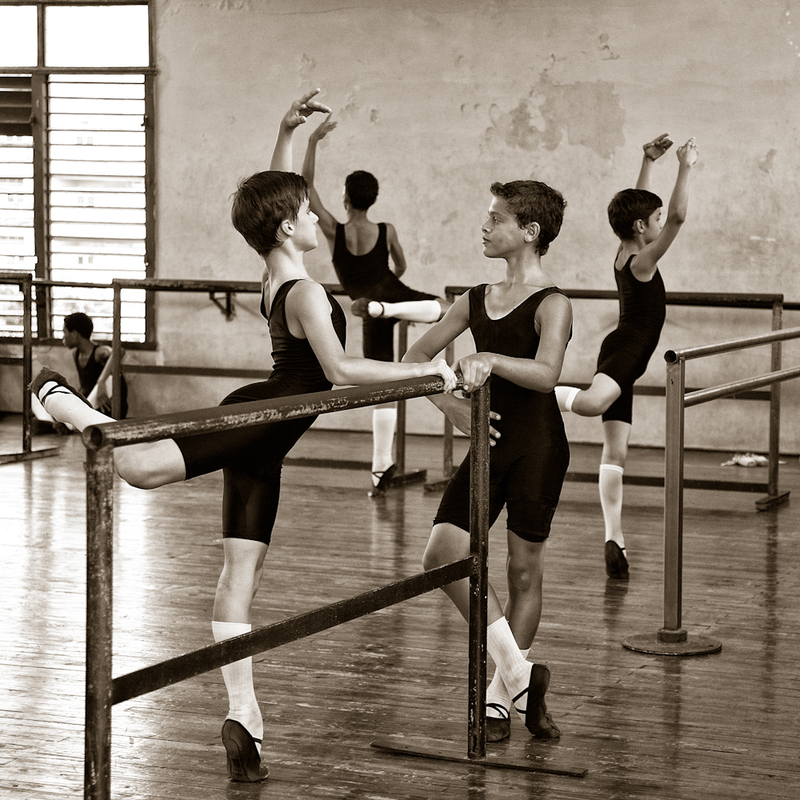 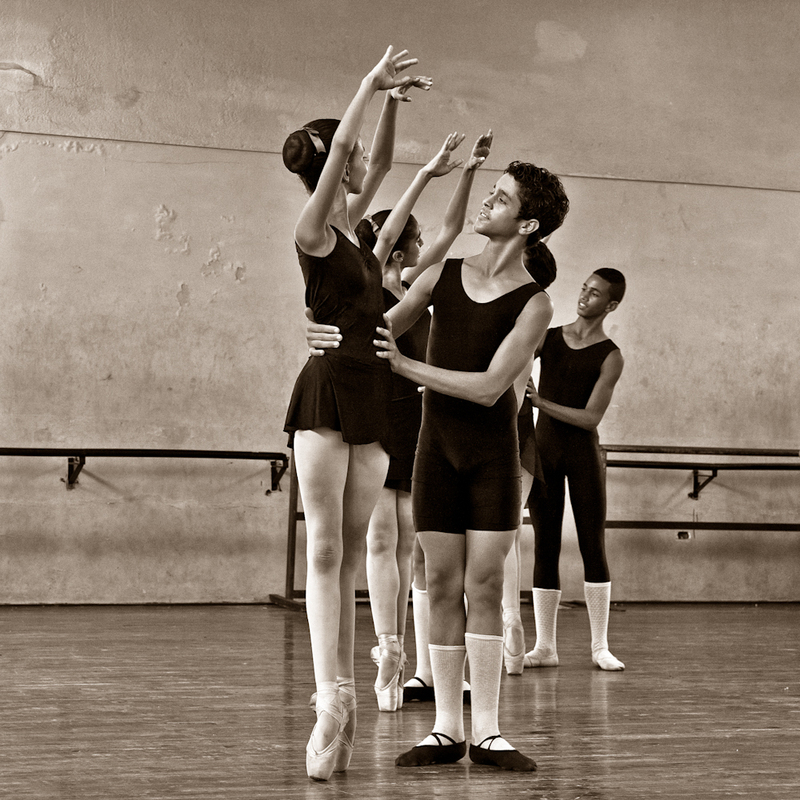 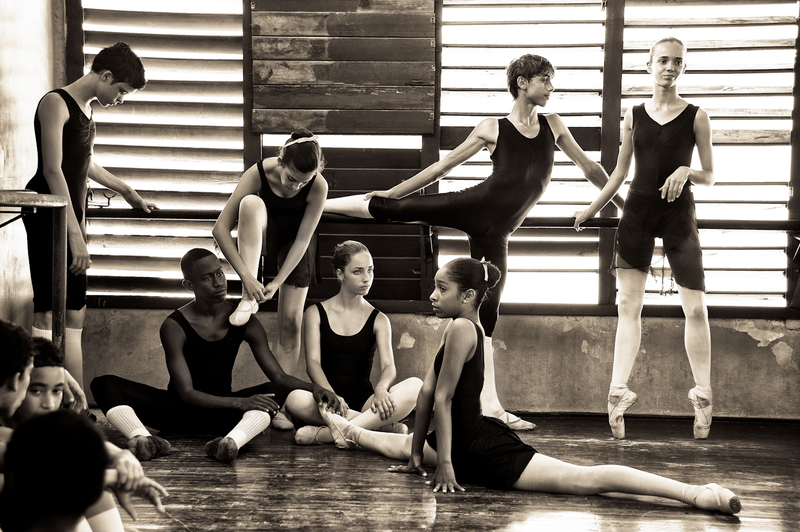 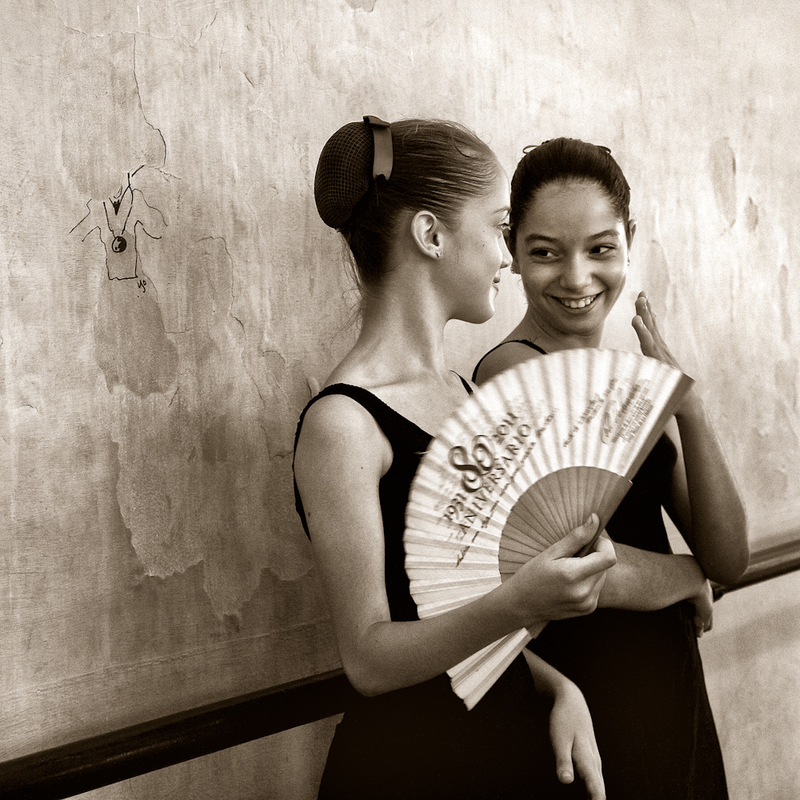 Portrait of The Cuban School of Ballet is an exploration of daily ballet practice at the Cuban National Ballet School which examines how Cubans have come to identify with and express themselves with such success through classical ballet. 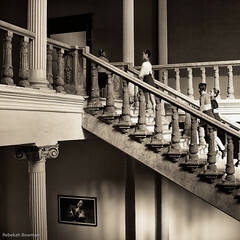 Rebekah Bowman was born in Pittsburgh, Pennsylvania in 1962. 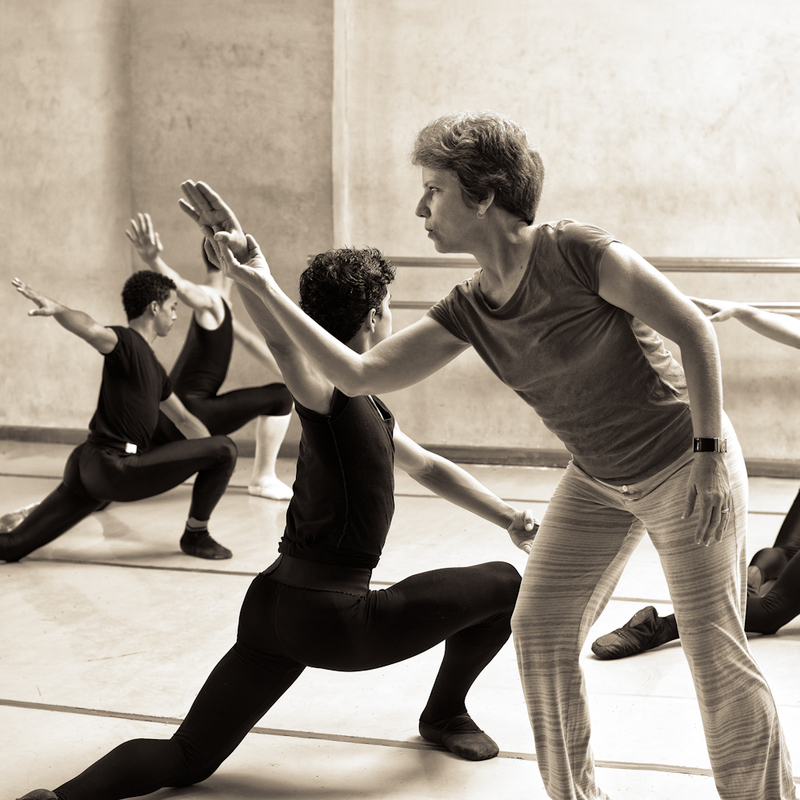 After completing a BA in German/German Literature at the University of Salzburg (1982 - 1986), she managed The Kreisler String Orchestra (UK) and the Deutsche Kammerakademie Neuss (Germany) chamber orchestras. 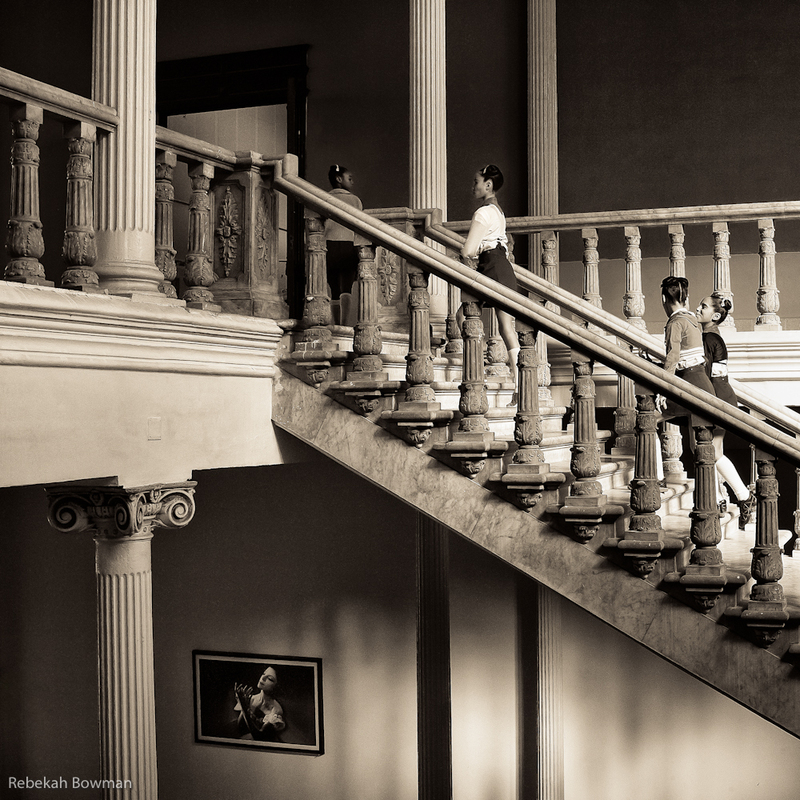 Bowman taught ESL at Benito Juarez University, in Oaxaca, Mexico (1991 - 1993) before settling in Edinburgh, Scotland and studying Photography, Film and Television at Napier University (1995 - 1997). 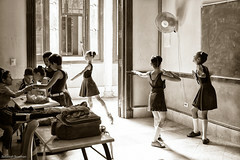 Photographic assignments have included work for design and ad agencies, film stills (in the UK) and annual reports for NGOs (in Ghana, Kenya, Tanzania and Mozambique). Her love of travel and interest in stories that explore and celebrate cultural diversity inspire her personal work; topics have included women and children's healthcare in Kenya, the urbanization of the Masai, and Bhutan's policy of Gross National Happiness. 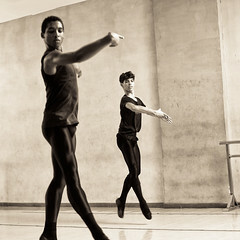 Bowman returned to the US in 2008. 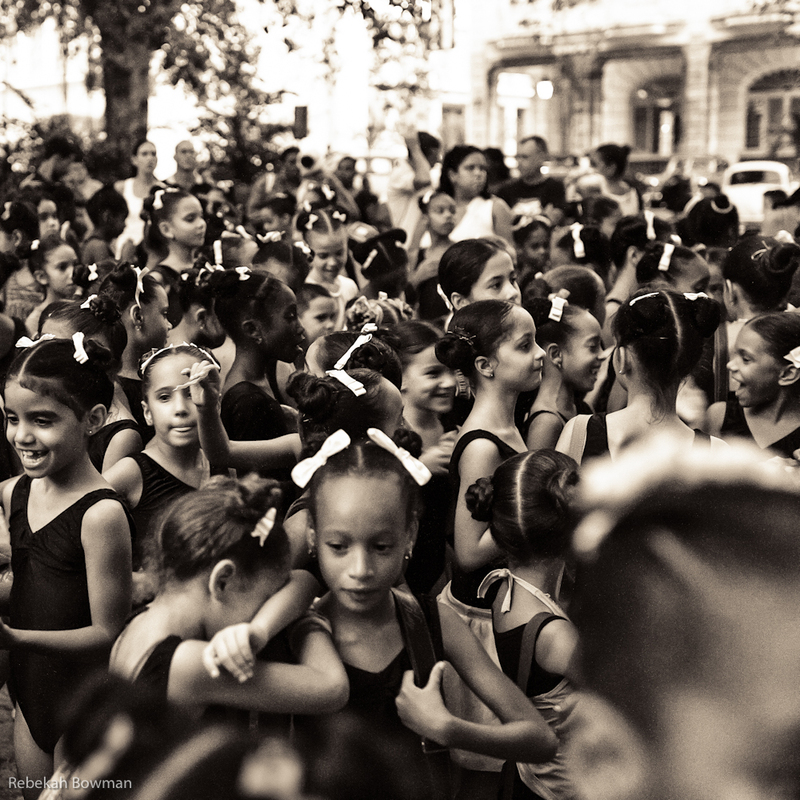 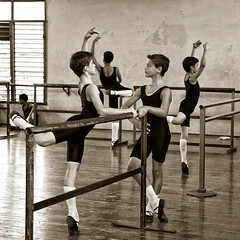 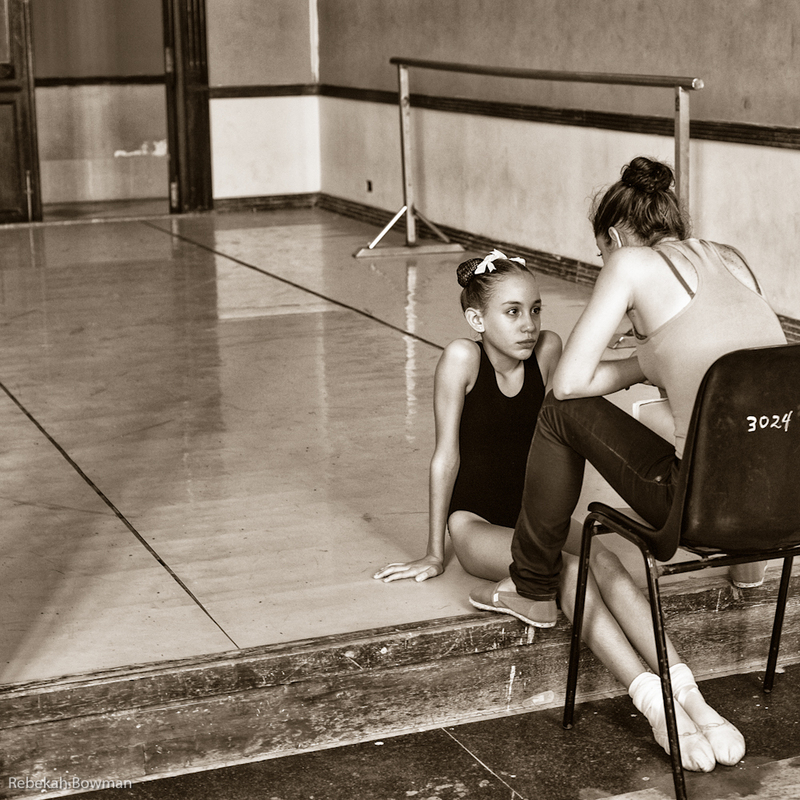 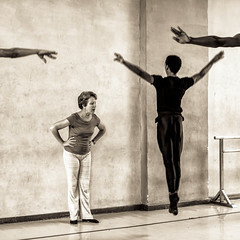 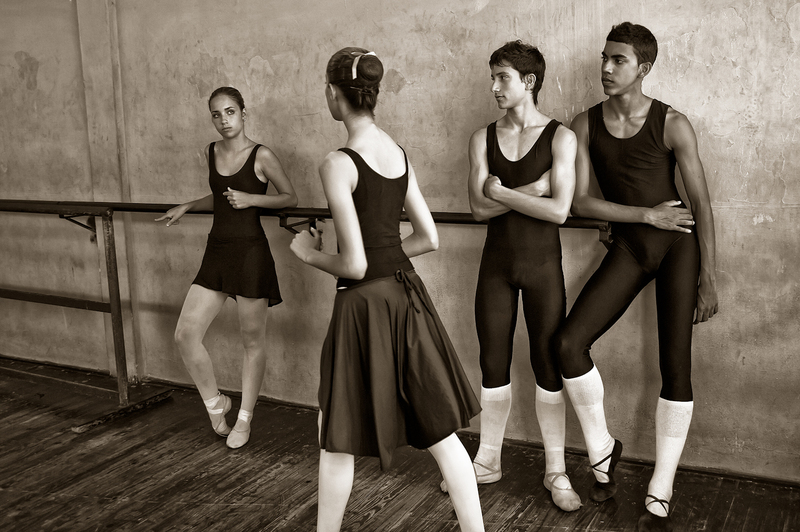 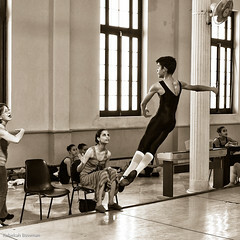 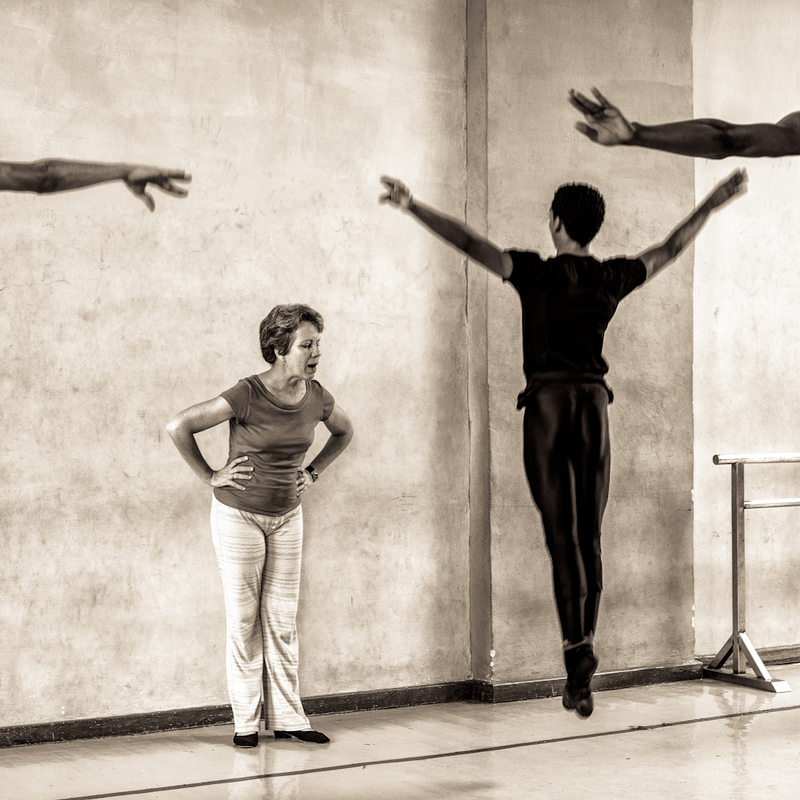 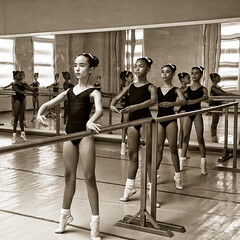 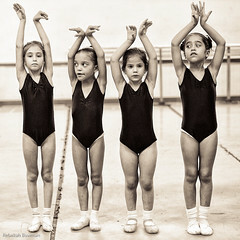 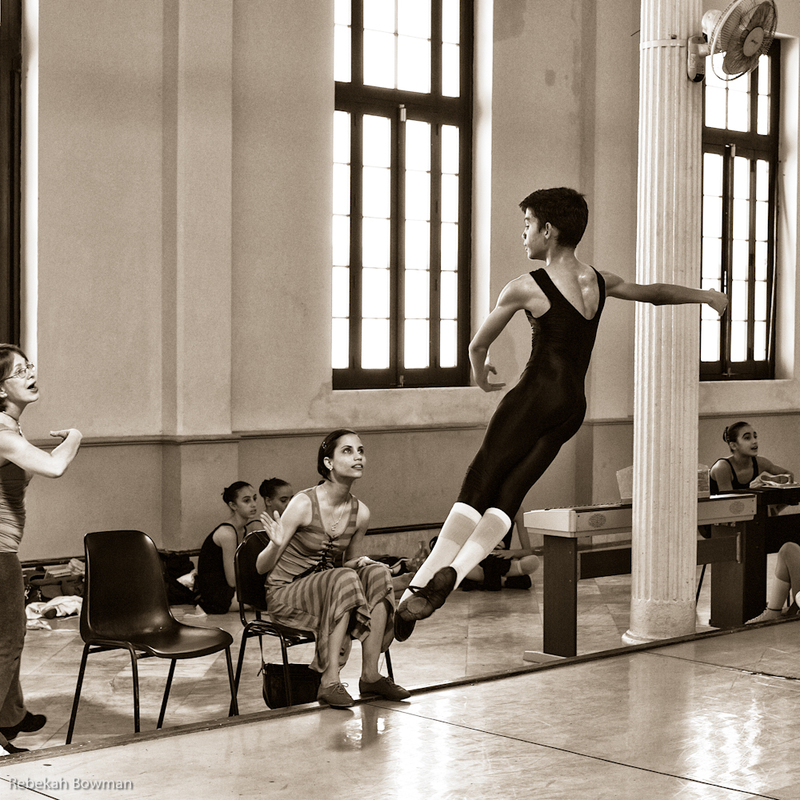 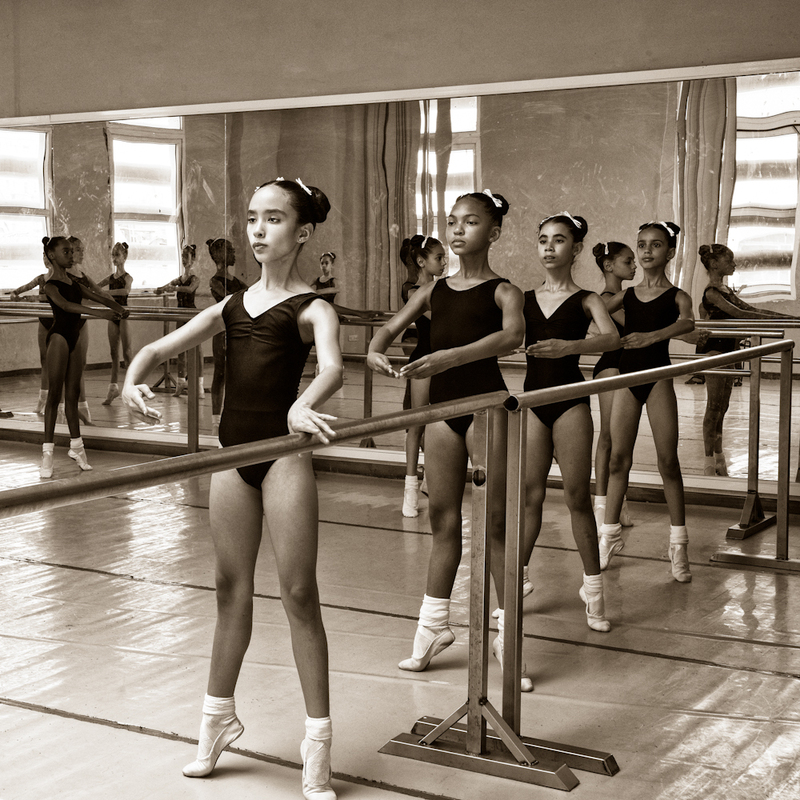 Her most recent project, Portrait of the Cuban School of Ballet explores ballet practice at the National Ballet School in Havana, Cuba. 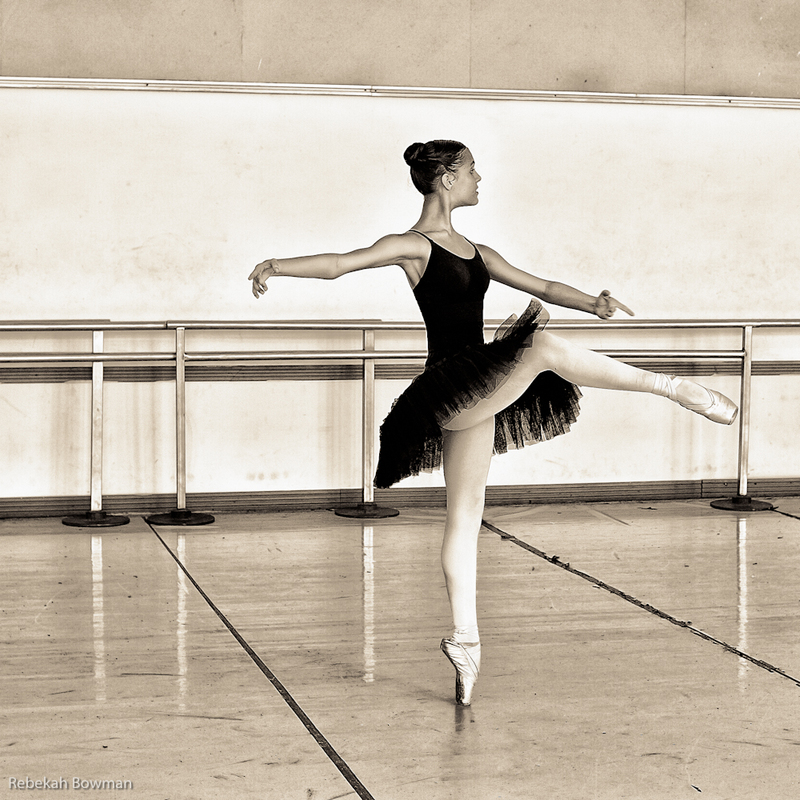 She lives in Berkeley, CA.